Kelsie Schelling, who was eight weeks pregnant at the time, was last seen in February 2013. 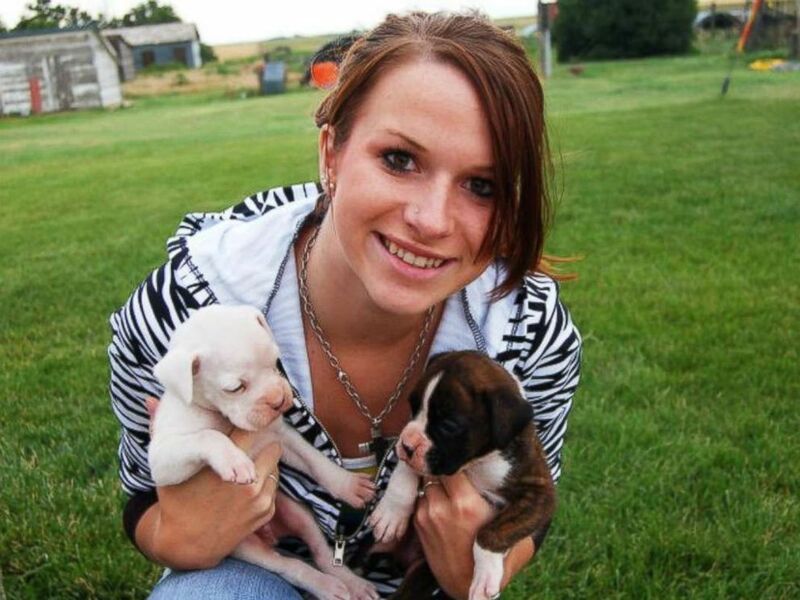 Colorado police have arrested a 25-year-old man in connection with the 2013 disappearance of Kelsie Schelling, 21, who was eight weeks pregnant when she went missing. 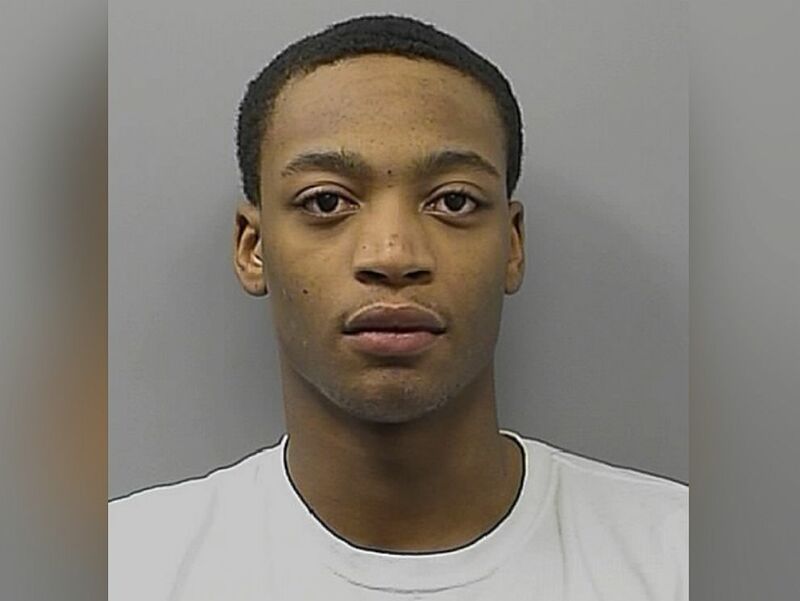 Detectives from the Pueblo Police Department and agents with the Colorado Bureau have charged Donthe Isiah Lucas, Schelling's boyfriend at the time, with her homicide, the police department said in a press release. Lucas was already in custody at the Pueblo County Detention Center facing an unrelated robbery charge when authorities served him with the arrest warrant charging him with first-degree murder, authorities said. He is now being held without bond. Authorities said the details of the investigation and what led them to Lucas will not be released at this time since the investigation remains active, simply saying that they have worked "tirelessly" to investigate Schelling's disappearance since February 2013. Colorado police arrested 25-year-old Donthe Isiah Lucas in the 2013 disappearance of Kelsie Jean Schelling. Schelling was last seen in February 2013. Friends and family began to worry when she stopped answering her phone on Feb. 5, 2013, and police said she had planned to meet her boyfriend in Pueblo, about two hours from her home in Denver, the day before. Text messages revealed that Schelling planned to meet Lucas at a Walmart and she arrived shortly after 11 p.m. on Feb. 4. Almost an hour later, she texted Lucas saying she was "tired of waiting" for him to show up, and Lucas texted her back, instructing her to meet him on a street near his grandmother's house. About 30 minutes later, Schelling texted Lucas, "Where are you … I've been here for over an hour just waiting." She was never heard from again. Later that day, Lucas was seen on surveillance video driving Schelling's black 2011 Chevy Cruze to a bank, where he withdrew $400 from an ATM using her card. The only trace left of Schelling was her car, which was found abandoned days after she disappeared. Lucas was arrested on Feb. 15, 2013, and held on three counts of identity theft of less than $500, but the charges against him were late dropped. No other charges were brought in connection to Schelling's disappearance until today. 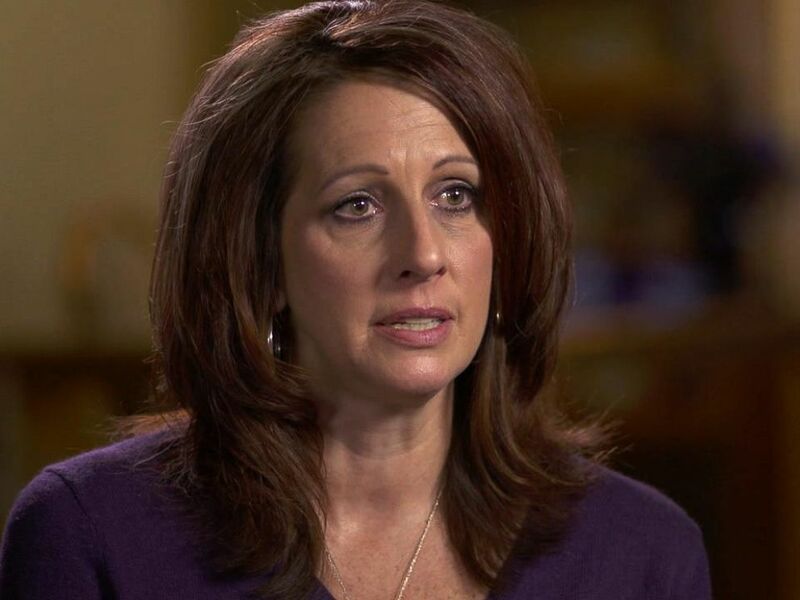 Laura Saxton's daughter, Kelsie Schelling, has been missing for nearly five years. On Facebook, Schelling's mother, Laura Saxton, shared the Pueblo Police Department's press release, saying, "We still have a very long road ahead of us" since "Kelsie has not been found." "We are thankful for this step toward justice and pray it brings answers as to where Kelsie's remains are located," Saxton said, adding that she is "very overwhelmed right now" and urging supporters to "please keep praying that Kelsie is found." Last year, Schelling's family and friends told ABC News that they would continue their desperate quest to find her. "It's like a needle in a haystack. All I can say is [I have] my love for my daughter. And [there's] the fact that I don't think I can survive if I don't find her," Saxton told ABC News' "20/20" in May 2016. It is unclear whether Lucas has obtained an attorney or entered a plea.